If a list of the largest economic sectors of the world is made without including the online gaming industry, it would not be wrong to declare it null and void. The sector is raking in billions of dollars in terms of revenue and it has already attracted more than 2.5 billion people across the world according to a report by the European Mobile Game Market. Online gamers do not always go to the Internet to play. They also spend time watching their colleagues play and the shocking thing is that this culture is gaining popularity as opposed to watching real sports, especially the traditional ones, on TVs. A recent report from ESA gaming showed that of all frequent gamers, more than half attribute their friendship connections to their online gaming hobby and 45 percent confirmed that these games are one of the things that bring their families together. Online gaming as a whole can be split into mobile gaming, social gaming, and multiplayer gaming which further consists of pay-to-play and free-to-play. Mobile gaming involves the use of mobile phones to play games online while social gaming requires one to create a user account after which they log in and play. Multiplayer gaming is by far the most popular of the three and it has to be pre-installed on a user device or PC. It takes a share of about 40 percent. PC games played on the Internet are expected to contribute 47 percent of the international revenues from console and PC gaming. Tablets and smartphones are also taking the industry by storm since they can be used to access the Internet flawlessly. A 17 percent increase in the use of the two devices is expected by 2020 and this confirms that online gaming is not going anywhere any time soon. It is also estimated that 40 percent of gamers prefer playing online or on social platforms while those that prefer to use the console are only 29 percent. 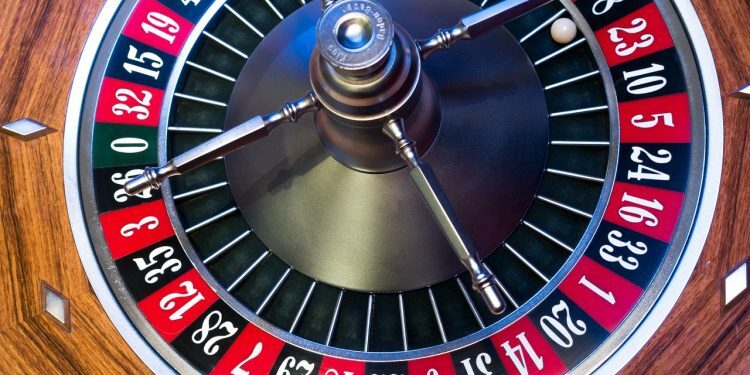 Online gaming involves gambling in online casinos as well, another sector that has experienced massive growth. Combining data from all casinos, Australians emerged top in terms of the amount spent per head. The average was more than $916 per head leaving the second country Singapore, with a margin of around $25. The US did not perform as expected in the study given that it is home to some of the most common casinos. Although it was ranked third, the amount spent per head was a distant $505. As we approach 2020, it is expected that live dealer games, mobile casinos, and virtual realities will take the global revenue per year to new records. With the level of innovation across the world, new brands are emerging every now and then with each trying their best to attract players’ attention as much as possible. This has led to the demystification of online gaming and thus more and more people are finding it easier to stake wagers and even play other games. According to data released by limelight people less than 45 years use mobile phones as their primary device for gaming while those having 46 years and more prefer using computers. The number of people getting access to these devices is increasing and this translates to more online gamers. Some schools out there have already gone out of their way to add to their curriculum professional video gaming and this shows just how this industry is gaining popularity. The only reason most people are not switching to full-time professional gaming, according to most players, is that they cannot use the career to support themselves. Nevertheless, the rate at which games are being downloaded and played online has never been seen before.